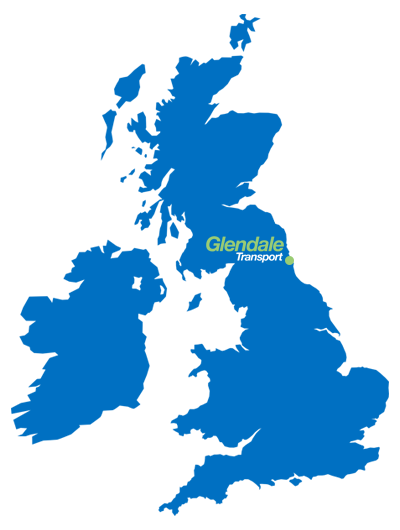 Glendale Transport is a family owned and run business founded in the North East in 1973. As members of Palletways, Europe’s number one pallet network, we specialise in the movement of small palletised consignments throughout the UK and Europe. We were the first Palletways depot of the year winner in 2001, and also depot of the year again in 2014. We are also a longstanding member of the prestigious Palletways Platinum Club. This is awarded for consistently demonstrating the highest levels of customer service and operational excellence and achieved by only a hand full of Palletways’ members. Ideal for when parking and access is an issue, but can still carry up to 3 tonnes of freight. Capable of carrying up to 10 tonnes of freight. Capable of pulling our range of single deck and eco double deck trailers.